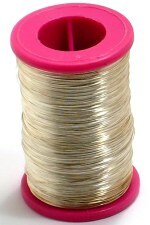 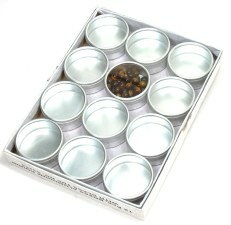 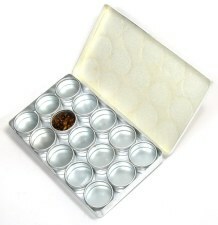 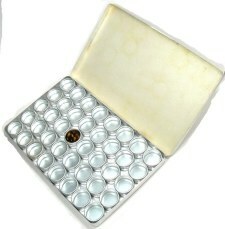 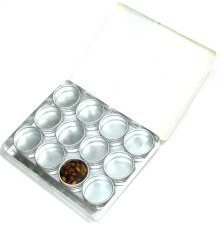 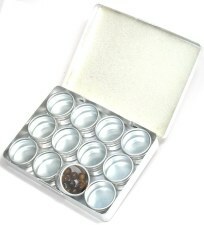 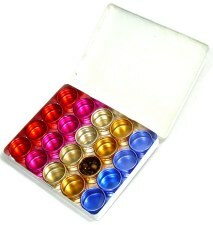 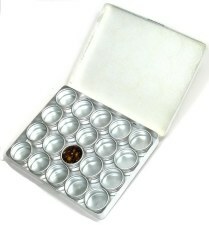 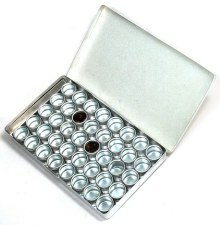 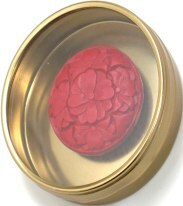 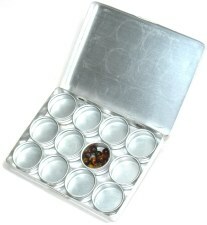 PLIERS,TWEEZERS, BEAD CONTAINERS & CUSTOM BEAD KITS AND MUCH MORE. 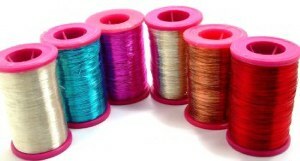 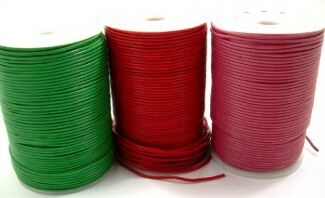 12 Assorted Solid Colors. 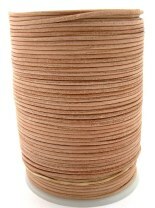 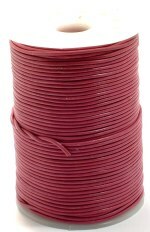 Assorted Guages Copper Wire. 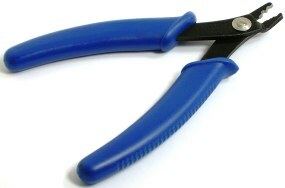 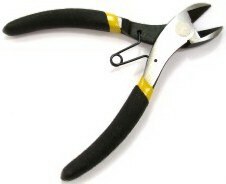 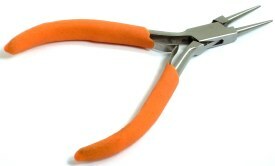 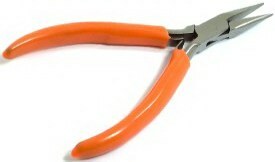 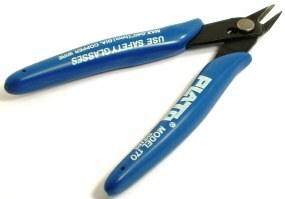 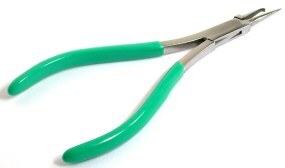 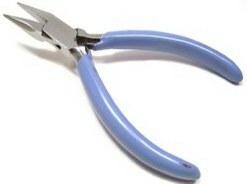 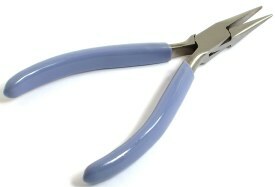 Our all plier are professionally Crafted under our modifications. 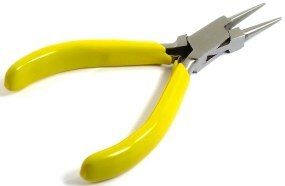 For the Industries we are dealing with. 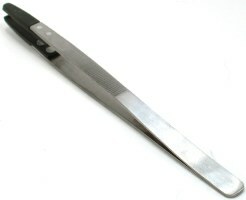 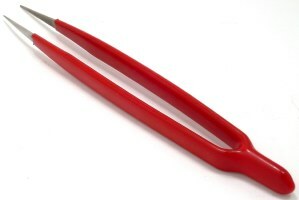 Diamond tweezers. 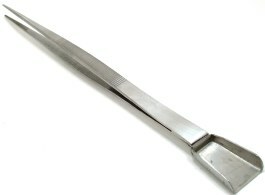 6" tweezers with Shovel. 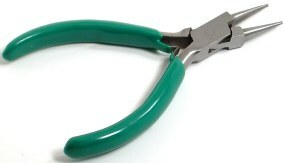 Diamond sereated tips. 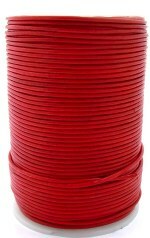 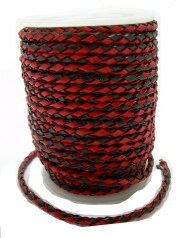 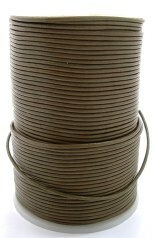 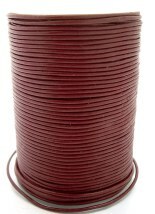 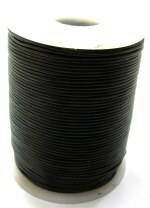 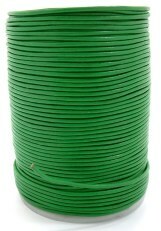 #4A Single: 75mm x 24mm each container.